Make microblading part of your success! 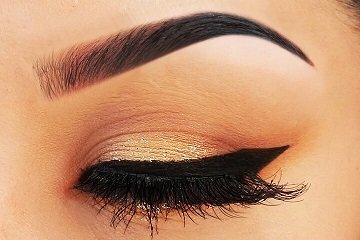 Learn the latest permanent & semi-permanent makeup techniques at Art of Beauty Academy’s world-class training programs. In a matter of days, you can go from learning the basics to mastering advanced techniques and getting certified. If you are unable to attend our live classes, our online learning courses allow you to receive the same high-quality training experience from the comfort of your own home. Microblading Academy USA puts a distinct emphasis on symmetry, using the 'golden intersection' to help calculate the correct angles. 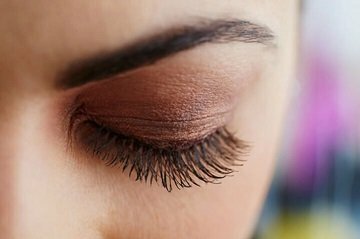 Vitamin Lash Botox is the natural and healthy new way to lift your lashes and enhance your beauty. PhiShading involves a combination of microblading and brow shading techniques, resulting in denser and fuller looking brows with a powdered appearance. 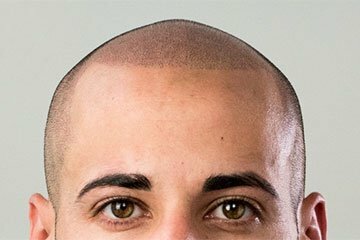 This technique is for men and women with hair loss or hair thinning of any sort looking for a more natural technique to get their Hair (confidence) back! When you enroll to our course you receive a Professional Premium Microblading Kit for up to 80 clients. Every skill you learn during your microblading training, you will be able to practice on live models. 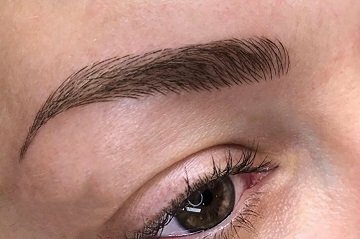 Get access to Craft Master by PhiBrows Microblading USA. The only app you will ever need to measure, shape and store client profiles. Plus exclusive access to photos, videos, lectures and guides from master artists across the world. Receive Lifetime Support from hundreds of students and master artists, and 24/7 access to our doctor for all medical questions. Explore our online store and purchase professional PhiBrows microblading products created by world class master artist Branko Babic. At Art of Beauty Academy we stand by our service, and offer you only the best trainings available: Microblading, Vitamin Lash Botox, Manual Shading and Ombre and Scalp Micropigmentation.